Ningbo, the second largest city in Zhejiang province, beat off competition from the city of Zhengzhou in Henan province and Hangzhou the capital of Zhejiang province to seize first position in domestic cross-border e-commerce imports last year, statistics from the latest Ningbo Customs show. The city hit 14.37 billion yuan ($2.13 billion) in cross-border e-commerce imports last year, up 83 percent year on year and accounting for 40 percent of the nation's total. More than 30 million additional consumers bought overseas products via the city's cross-border e-commerce platform, covering over 3,000 goods varieties such as paper diaper, milk powder and skin care products. 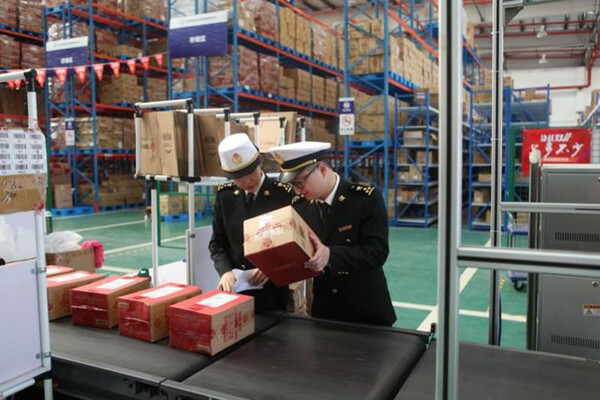 Notably, Ningbo Customs received 7.73 million import orders worth nearly 1.45 billion yuan on Nov 11, the day that marks the nation's Double Eleven shopping gala, ranking first nationwide in cross-border e-commerce imports. The city has now formed a cross-border e-commerce business system centered in the Ningbo Free Trade Zone and covering many other areas such as the Ningbo Meishan Free Trade Port Area. 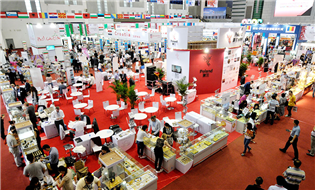 Ningbo Free Trade Zone is at the core of the China (Ningbo) Cross-Border E-Commerce Comprehensive Pilot Area, and has 23 special warehouses for cross-border e-commerce imports and exports.